San Diego-based brewers Ballast Point Brewing announced restaurant and beer garden in Downtown Disney District in Anaheim, California. 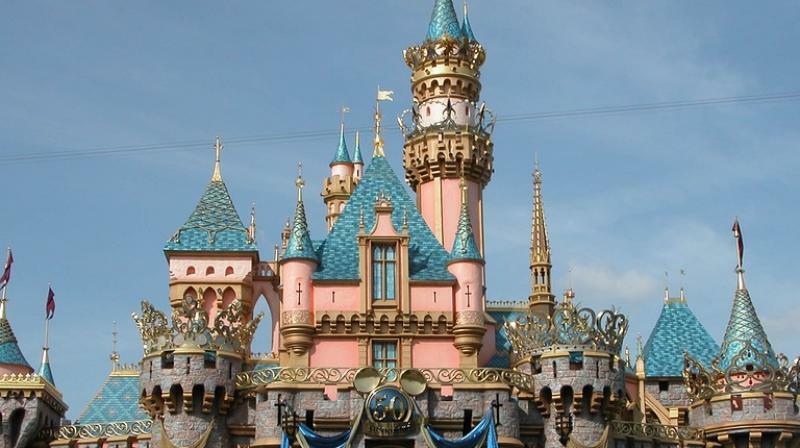 It seems that the happiest place on earth is about to get way happier, for adults. San Diego-based brewers Ballast Point Brewing has announced it is to open a restaurant and beer garden in the Downtown Disney District in Anaheim, California. It will sell a range of craft beers as well as special ales created exclusively for Disneyland. This incredible space will house a three-barrel R&D brewery, restaurant and beer garden. Enjoying a tipple at Disneyland has been notoriously difficult as only a select few places previously sold alcohol. Alcohol is not served inside the park and the only other places it is available is within Club 33, an exclusive restaurant, and Disney-owned hotels. Meanwhile, bringing your own alcohol into the parks is also prohibited. It is believed that founder Walt Disney did not want alcohol in his theme parks in order to maintain a 'family atmosphere'.